Today I’m on my way home from a trip to Germany with my girls, but I still wanted to have some beautiful inspiration for you here on the blog! Spring is almost here, well, it is in Spain, not so much in Deutschland…but who cares, just look at all of this lovely nordic farmhouse style DIY spring decor and you’ll get in the mood, even if it’s still cold where you’re at! You’ll love it! Sharing is caring, pin this if you like it!! Thanks so much for stopping by, I hope you’ve enjoyed this lovely collection of spring decor inspi!! So simple, lovely, and not overdone. This is definitely a case of less is more. Thank you for sharing with us this week at Celebrate Your Story, have a great weekend. Katrin, A lot of lovely ideas and inspiration you have shared! Thanks so much for linking up with us for Brag About It. Stumbled to share. 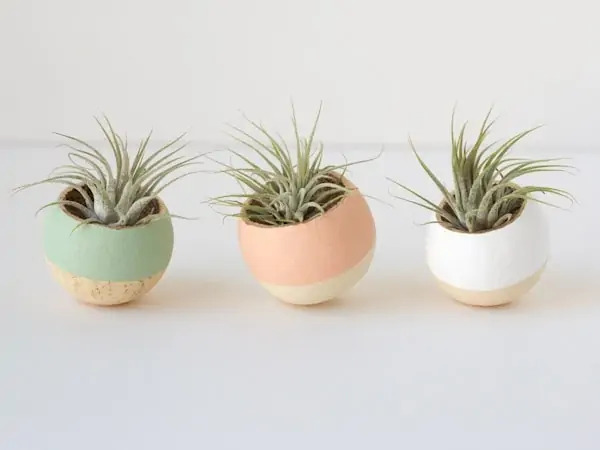 Oh those planters are too cute, hey?? Thanks for stopping by AmberJane!! I love the simplicity of the things you created. Clean. Fresh. Perfect for Spring. Thanks Linda, all of these ladies are so talented, hey?? Love the round-up! I really like all the soft colors and the simpleness of everything. Thanks so much for sharing! Thanks Pam, simple is always good isn’t it!? What a great round up, Katrin! I’m loving them all but those cress cups are too adorable 🙂 Pinning & sharing! Me too, they are so cute, hey?? Thanks for stopping by Angie! Love everything in the collection. From the smiley cups to paper flowers to wreaths. It’s all fabulous. Pinned and shared. Thanks so much Carol!! I love these ideas as well, all these bloggers are so so talented! I love all these ideas so much Katrin!! The cups with a face are so cute, I think my girls would love to do the same with some lentils. And I had the same Ikea baskets as Burkatron, I wish I had seen this before I sold them lol. Definitely, I am going to try the origami ones. Happy you like the ideas Pili, I think they’re all so much fun and would look great this time of year or during summer as well! Thank you for the visit! Now those paper flowers are brilliant. Both my husband and I have brown thumbs, so this would work in our house!! Same here, lol! Happy you like the ideas!! Thanks for visiting! I love all these ideas! Great round-up. Visiting from Sweet Inspiration party. They are great aren’t they?? Thanks for stopping by! All of these ideas are really beautiful. 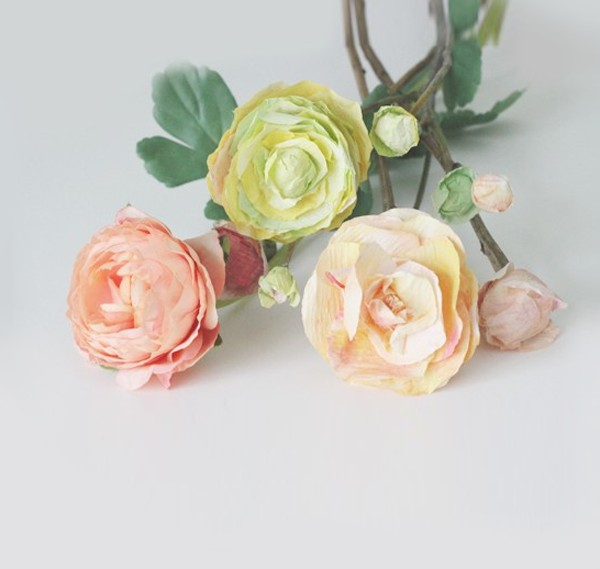 I have to try and make those Ranunculus flowers for my spring decor. They look so real, love all these links. They are, hey?? Happy you like them Leanna!! Beautiful Spring roundup. It’s just what I needed to see on this cold day in Montreal, Canada. Visiting from “Vintage Charm Link Party”. Oh thank you Mary!! Hope spring gets there quickly for you!! Katrin, i hope you had a wonderful time in Germany!! 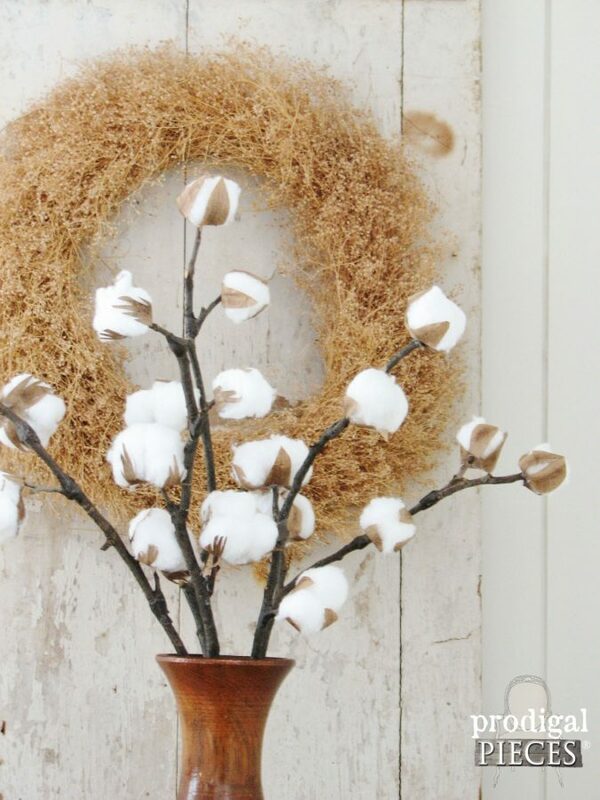 All of these decor ideas are beautiful! I really like those little face cups and the hoop wreath. They are so cute hey?? Love them! Thanks for the visit Keri, Germany was a lot of fun!! Thanks friend, it is warm here, Germany was great though! Hi Katrin! I *finally* found my way over to your blog after seeing this post on Mary’s facebook page! What a beautiful collection of spring decor (can’t wait for spring because it’s currently raining in Germany, as always :D), I absolutely love this bright and clean look! Thanks Maisy!! Happy you stopped by!! All of these ideas are beautiful! 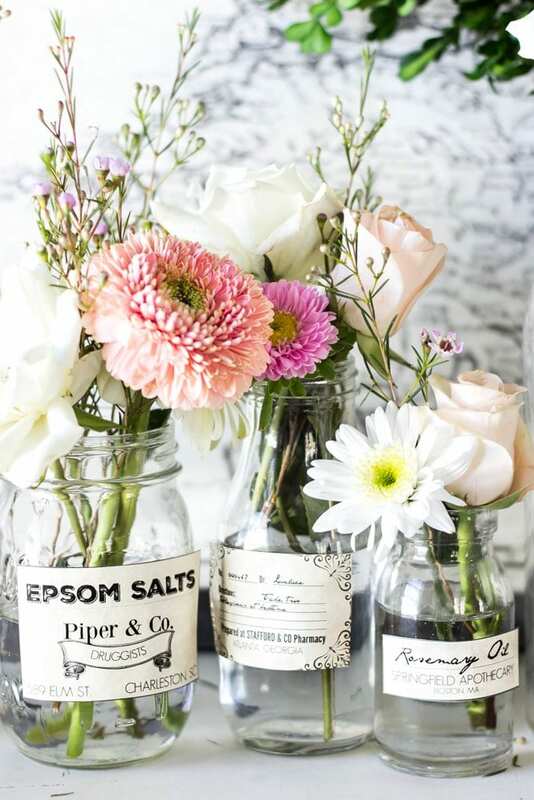 I especially love the cress cups and the flowers in jars. 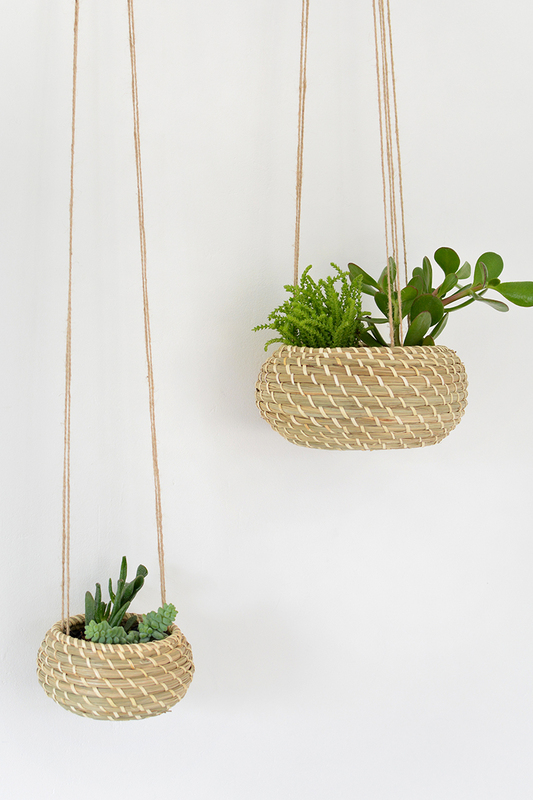 So creative, crisp, and Springy! Happy to find you today from the Totally Terrific Tuesday link up! Katrin thank you for featuring my wreath among all those amazing projects They are all so uplifting and unique. I want to try all of them. 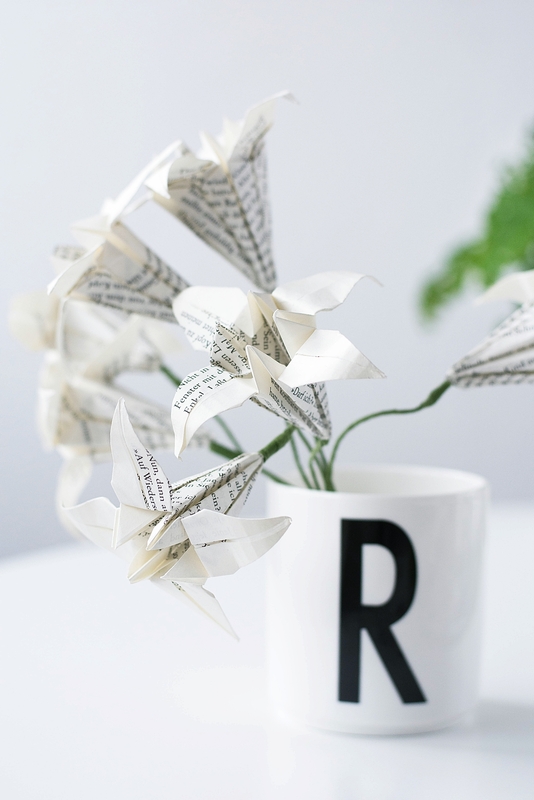 I really need to try making paper flowers! You’re very welcome Mary, your wreath is so so beautiful and yes, I want to make all of these as well!! Very pretty and just my style! Thanks! I really love the cress cups, so cheery and happy! Thanks Naomie, I’m so happy you like the inspiration!!! depending on where you were visiting in Germany, there’s but the slightest hint of spring. We had “Schneeregen” all day yesterday as well as cranes on their way up north again. So spring might just be around the corner (but still miles away from the Eifel).